While the prospect of becoming a homeowner is exciting, navigating the current real estate market can be challenging. Even if you have purchased a home in the past, changes in the market quickly come and go. What may have worked in the past may not work in today's market. . While the increase in home sales may seem promising for housing market investors, the news may not be quite as ideal for prospective buyers with modest means. With homes becoming harder and harder to find due to the booming sellers' market, the already difficult home-buying experience may be getting more demanding. However, that does not mean you should give up on your dream of owning a home. 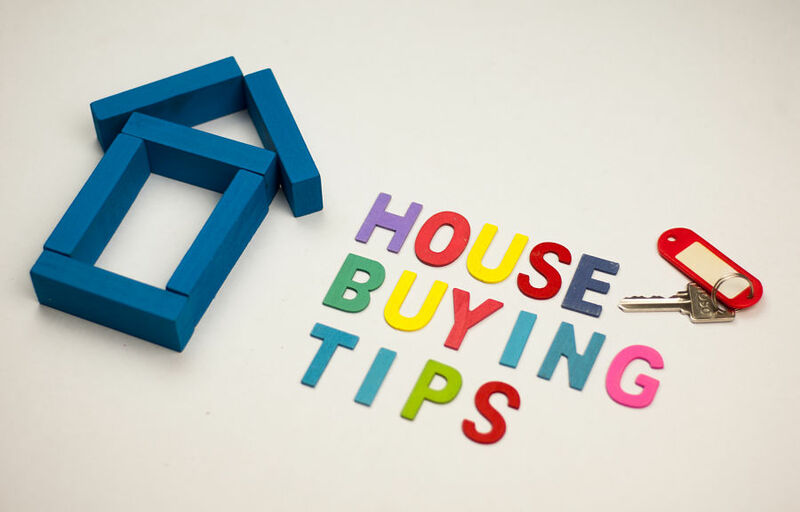 Stay ahead of the curve with the following tips about purchasing a new home in this real estate market. You do not have to go through the purchasing process on your own. An experienced real estate agent will be able to help you navigate the housing market and hone in on the homes that might be the best fit for your needs and requirements. Finding a reliable REALTOR® does not have to be a complicated ordeal. During your first consultation with a prospective agent, do not hesitate to ask about his or her professional awards, current listings, years of experience, and knowledge about the local area. You can also ask for a list of references from recent clients. In a rising real estate market, properties that are listed have most likely been thoroughly picked over. If you are looking to find a hidden gem or an unbeatable bargain, you may end up feeling disappointed. Be open to investing in a fixer-upper or in a property that does not meet all of your current requirements. You'll always have time in the future to make the changes you want, and any upgrades you make may pay off big-time if you decide to place your house on the market later on. During off-peak seasons, a seller's market tends to become more of a buyer's market. Consider purchasing a new home in the wintertime rather than the spring, which generally has less demand. Sellers may be more willing to negotiate with you, and you may be able to avoid stressful bidding wars with other prospects. 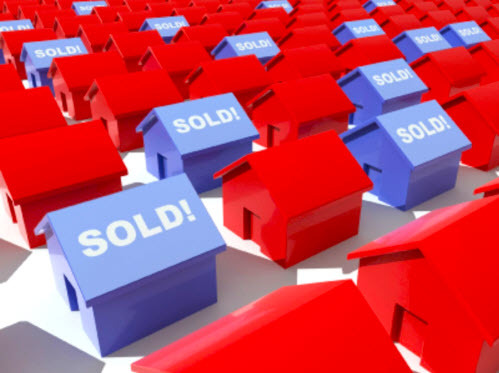 Understanding where the real estate market is going, is extreemly important. Rather than attempting to purchase a new house in major metropolitan area, consider properties that are located in nearby communities with lower profiles. Smaller towns, such as Granbury, often have less housing market competition, and home prices tend to be lower because not as many potential buyers are coming through. Increase your likelihood of becoming a new homeowner by getting pre-approved for a mortgage loan. If you are pre-approved, you will have the backing of a lender expressing that you are qualified to borrow a certain amount of money at a designated interest rate. With a pre-approval, you will more than likely get the home you want because of your credit-worthiness. Before beginning the pre-approval process, check your credit score and credit reports so you can address any problems that may influence the amount you qualify for in a loan. It may be convenient to research real estate listings for sale on your laptop or cellphone, but do not assume that everything you see online is accurate. While there are plenty of reputable apps and sites that showcase current real estate listings, exercise caution whenever you stumble across information from an unknown source. In the same way you would be careful when making an online purchase from a site you have never heard of before, you should be skeptical of real estate "offers" that could be hidden scams. • Listings asking for your personal information such as your birthday, Social Security Number or credit card. • Offers that seem too urgent (e.g., "this price is only available for a limited time!”). • Offers or listings from sellers or real estate agents who haven't provided valid contact information or are currently unavailable. No matter what type of home you are in the market to purchase, use these tips to make the experience more productive and less complicated. With patience and persistence, your home purchasing journey can be a tremendous success.